As soon as word came from Dr. Russell Grover that a scrub-nurse position was available at Pentland General, Rose Lannen immediately left her nursing duties in New York and flew up to Pentland, Maine. It seemed odd that Rose would give up a big-city hospital for the smaller-scaled Pentland General, but Rose had an ulterior motive. Pentland General was where her half brother, Brian James, had worked until he was killed in a car crash, and Dr. Grover had told Rose that the austere chief of staff, Dr. Eric Hodges, had been the catalyst in Brian’s death. Apparently they had had an argument over Brian’s handling of a patient, and Brian, incensed, had raced off in his car and injured himself fatally. That had happened nearly two years before, and now Rose was determined to avenge Brian’s death by finding a way to expose Dr. Hodges professionally. But everywhere Rose turned, she discovered that Dr. Hodges was respected, almost revered, as a top-notch surgeon. 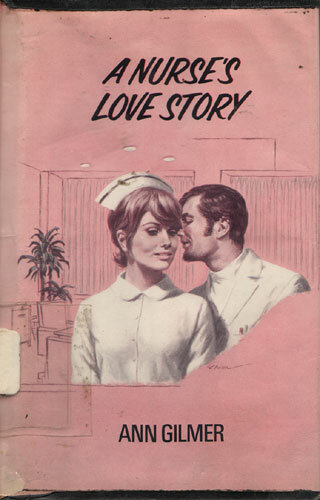 His assistant, the dark-goateed Ben Rivers, had only admiration for him; Scrub Nurse Mary Gray was obviously in love with him. Only Dr. Grover seemed as anxious as Rose to publicly dethrone the head man. A delicate but crucial operation, in which Rose and Ben Rivers assist Dr. Hodges, brings matters to a dramatic climax in this story of a small-town hospital and its battle to preserve its standards.